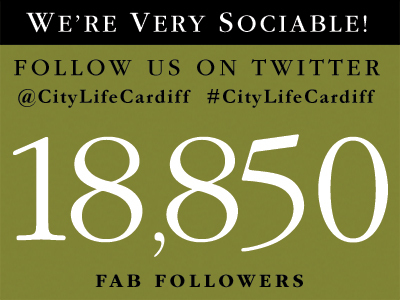 City Life is Cardiff’s premier lifestyle magazine. Whether you’re a reader or a business, we think City Life will have something that will interest you. City Life is published by a small, artisan publishing company based in Cardiff and The Vale Of Glamorgan. We’re not interested in being the biggest, only the best. 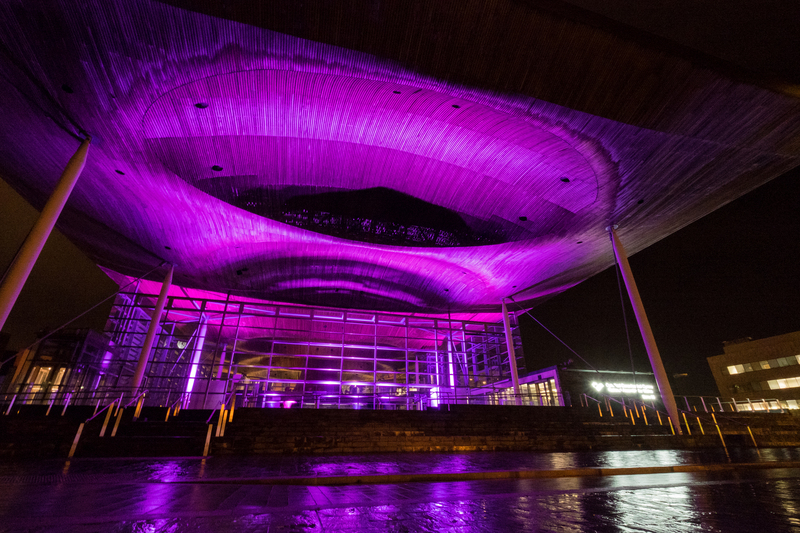 If you’re a Cardiff business or a Cardiff-based business, we’d love to hear from you.